Dr. Kaplan is a board-certified Urologist, fellowship trained in Endourology and Robotic Surgery. 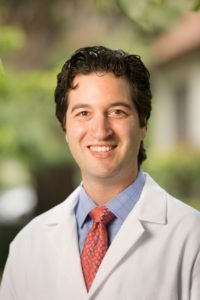 He received his medical degree and residency training at the University of California Irvine School of Medicine, and completed his fellowship at Duke University. Specialty areas include prostate cancer, kidney cancer, complex kidney stone disease and men’s health.